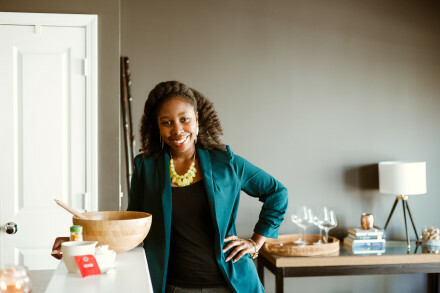 Join Victoria of ClassyCurlies.com for a hands-on DIY beauty event that will teach you how to make your own healthy hair shampoo from the comfort of your own home. 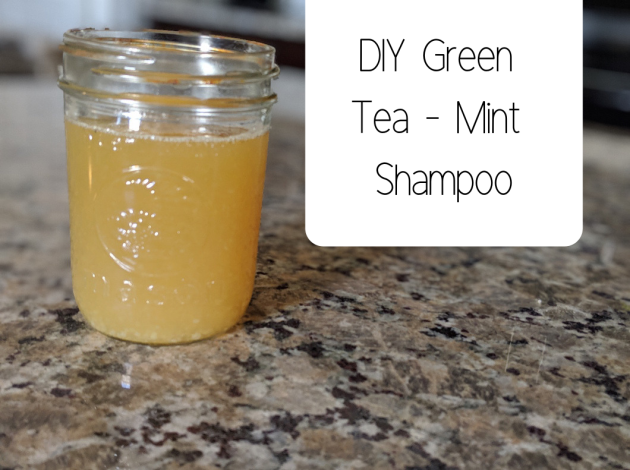 You'll learn how to make her green tea - mint shampoo using simple ingredients free of preservative and chemicals. This hour-long private Facebook Live session encourages you to purchase ingredients ahead of time and mix during the online class. You'll finish the hour out with your own ready-to-use healthy hair shampoo. In addition, you will learn the benefits of each plant-based ingredient and how to use them to help your hair thrive. This session is for all women with all hair types! NOTE: The session will begin at 7:30 p.m. EST in a private Facebook Group. Attendees will be invited to the group and receive a shopping list of the ingredients needed to make their DIY beauty item one week before the live class. All sessions will be available for replay for one week following the live class. See all DIY classes HERE.